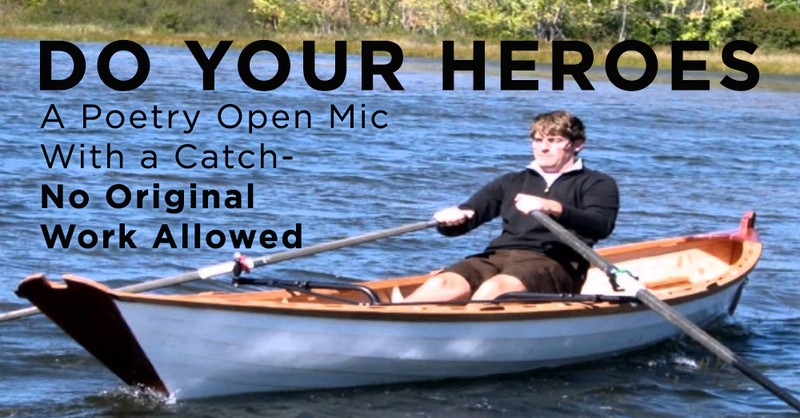 Do Your Heroes is an experiment in Open Mic thought process: It invites all interested people to attend and share with the crowd any poems they'd like- so long as they did not write the poems themselves. So come, read and share the poems you love, the poems that inspire you. Hear what your community members love and are inspired by - talk about it, learn new things. Be exposed to surprise. This is a casual coming together - a chance to spend time in other people's dreams.